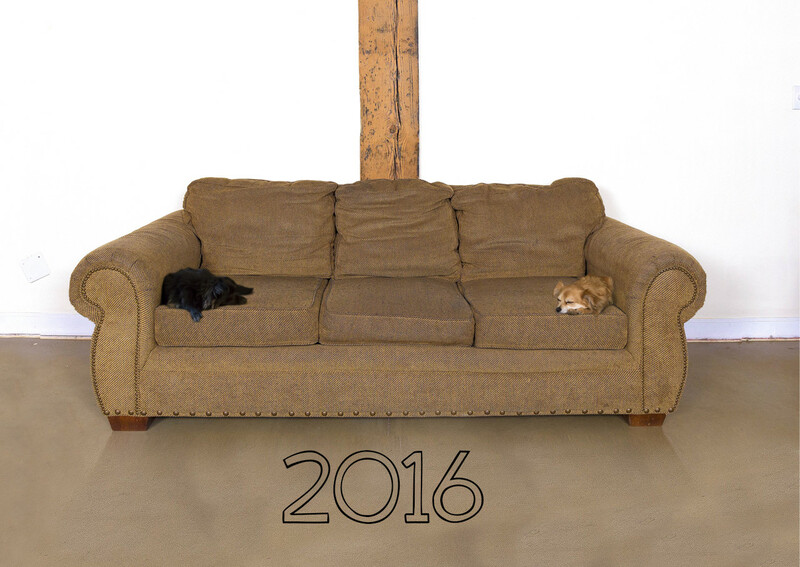 2016 Couch Calendar on Sale Now! 12 Photoshoots, behind the scenes, and fun facts to boot. Hop on over to Lauren and Deven’s Site To order yours today. Weeks after the dust has settled and the crowd has gone home I thought I’d announce that a group of talented individuals banded together as team “Pixel Drop” to produce a film for Richmond’s 2012 48-Hour Film Festival. Our submission, How To Succeed In Business Without Really Dying, made it into the Best-Of Richmond Showing and won the award for “Best Use of Graphics.” Watch the film and you will see why. “How to Succeed in Business Without Really Dying” from Pixel Drop on Vimeo.